Fly Blade operates a Sikorsky S-76+ aircraft in several northeastern routes in the US. Credit: PRNewsfoto/ Sikorsky. 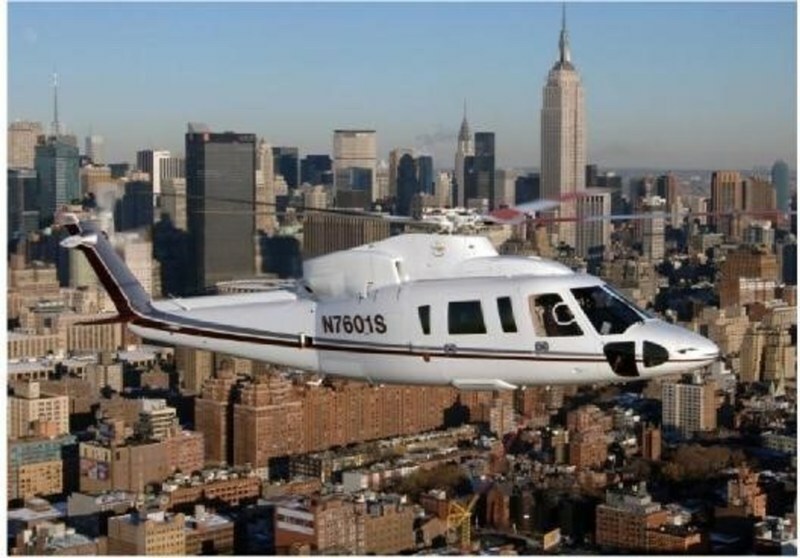 Sikorsky subsidiary Associated Aircraft Group (AAG) has reached an agreement with aviation firm Fly Blade for on-demand urban mobility option in the New York City metro area. Under the terms of the agreement, AAG will supply and operate a dedicated S-76C+ helicopter for Fly Blade. Sikorsky pilots and technicians will respectively fly and maintain the helicopter. The agreement also provides access to AAG’s full fleet of Sikorsky helicopters to Fly Blade. 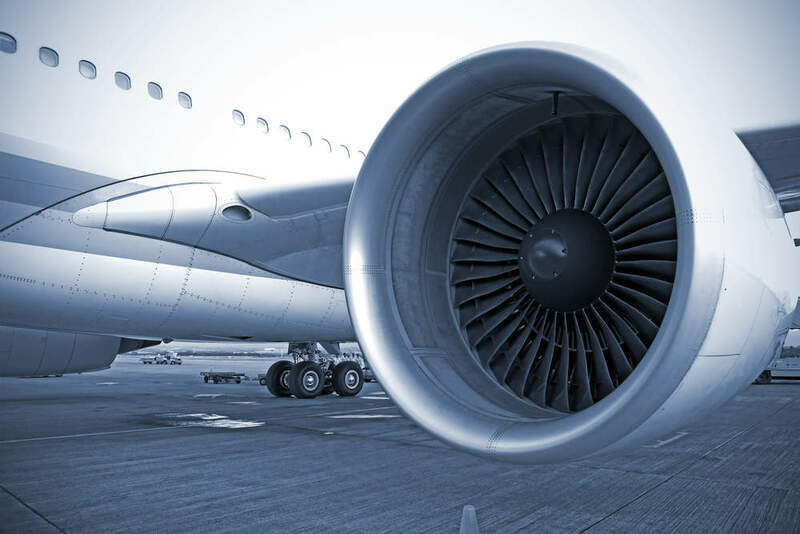 AAG and Fly Blade have set up a working group to identify how AAG can benefit from Blade’s consumer, cockpit and operator technology platform. Fly Blade CEO Rob Wiesenthal said: “The influx of record new construction coupled with unprecedented ground traffic will only serve to heighten the value proposition of helicopter travel. Fly Blade is now operating a Sikorsky S-76 aircraft in several northeastern routes. Originating from Manhattan, US, the aircraft flies directly to area airports such as Boston, Washington, DC., and other destinations in the north-east.